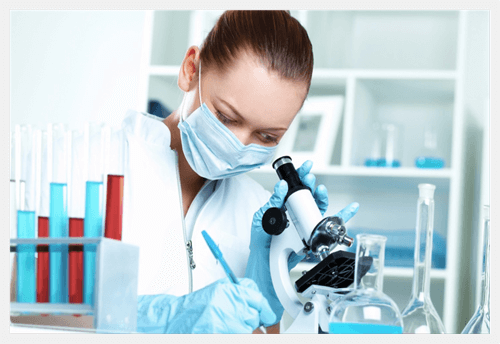 Laboratories, their data management system and their way of working is changing and upgrading day by day. The reason behind this is more work, shortage in skilled staff and need of advanced tools. To overcome these issues and to help the healthcare industry, we launched LIS (Laboratory Information System). Our LIS will foster quick and accurate decision making as we offer a complete system with features like extensive reporting, information and stock management, delivery of patients records, available as SaaS, auto signature on reports, graphical dashboard, universal accessibility on various platforms and many more. With our in-depth knowledge in healthcare industry, we have created such a flexible software that it will fit exactly as per your requirements. Allengers designed this software for betterment of the operational aspect, diagnostic testing, and pathological & radiological management of an organization, along with strong security mechanism.